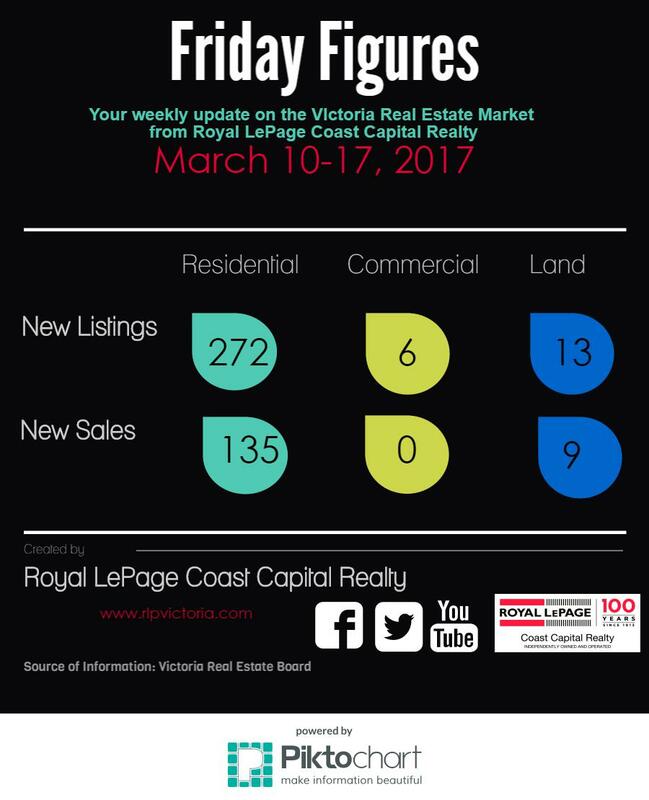 Here are the latest Real Estate Figures for the week of March 11th – 17th. Feel free to contact me if you have any questions, or would like additional information. Don’t forget to visit our “Stay Informed” pages which also have several publications with stats and information on the Victoria Real Estate market.